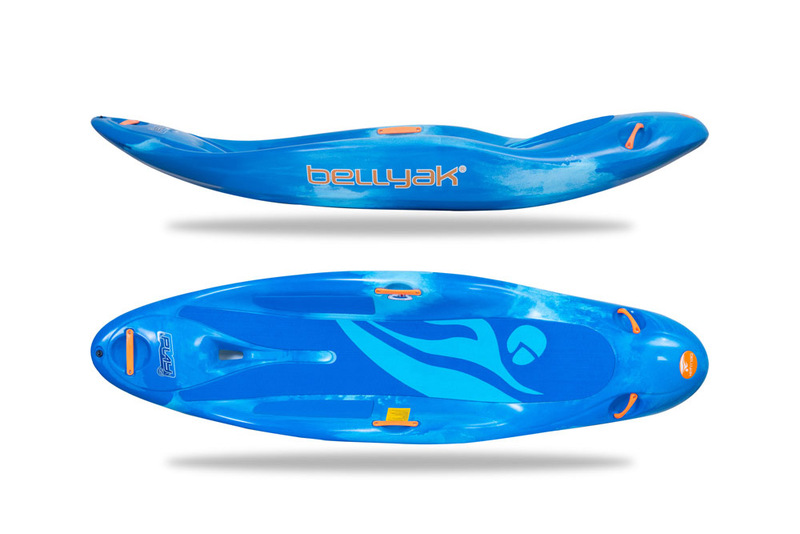 Play 45 Bellyak Boat | Our most versatile bellyak | Shop today! 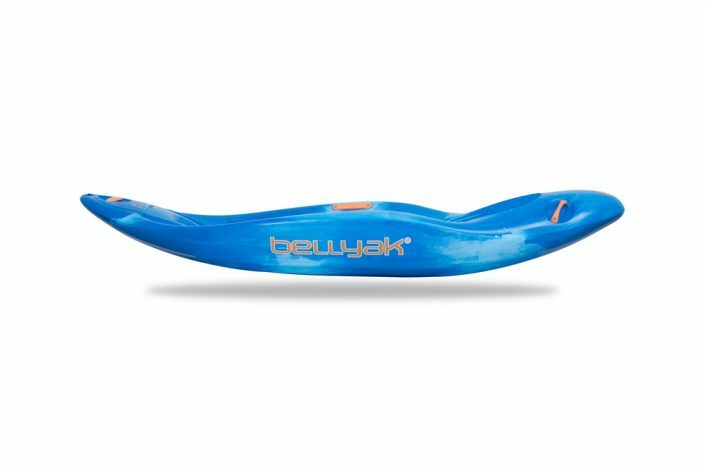 This is the most versatile of all the Bellyaks we offer… wide weight range, super stable, great for paddlers of all abilities. The big brother to the Play 35, the Play 45 is a high performance interface between rider and water that offers extra stability for bigger riders or those just looking for the most stable ride on any aquatic terrain. 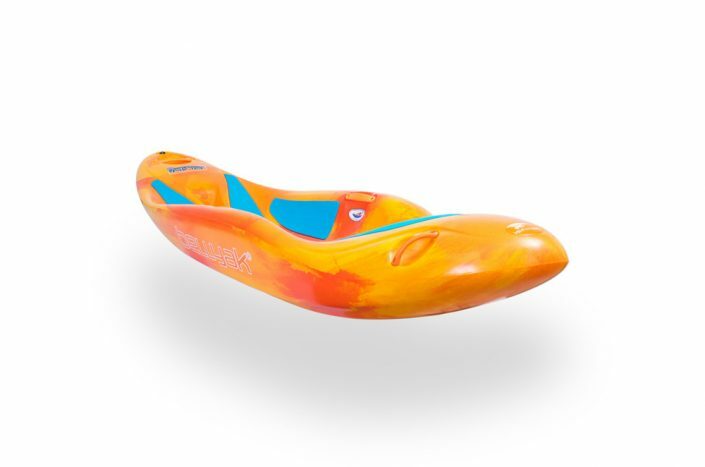 The extra size and volume makes it a great boat for running steeper and/or bigger water. 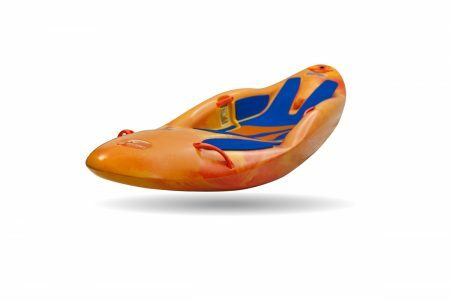 The extra volume also provides increased stability for first timers, making it the first choice for rental operations on moving water. 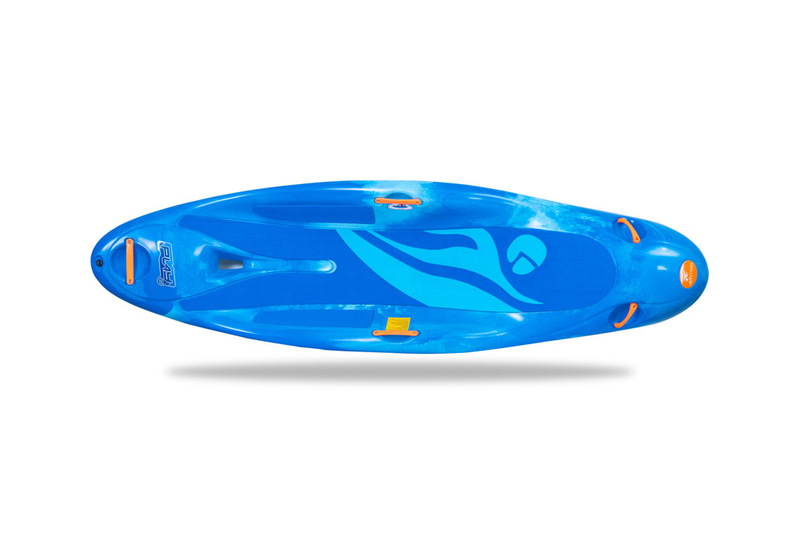 The Play 45 is our most versatile design in that it will suit a wide size range of paddlers. 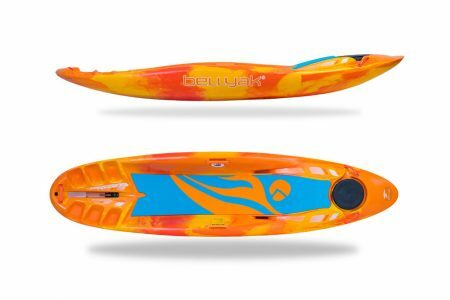 I’ve had my new Bellyak Play 45 out 4x now. I love how forgiving it is as I learn. It’s almost like it is adjusting to me, instead of me adjusting to it. 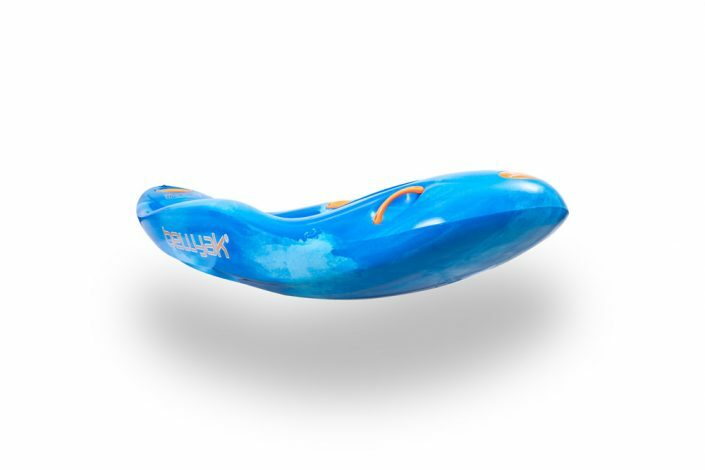 It is that smooth! 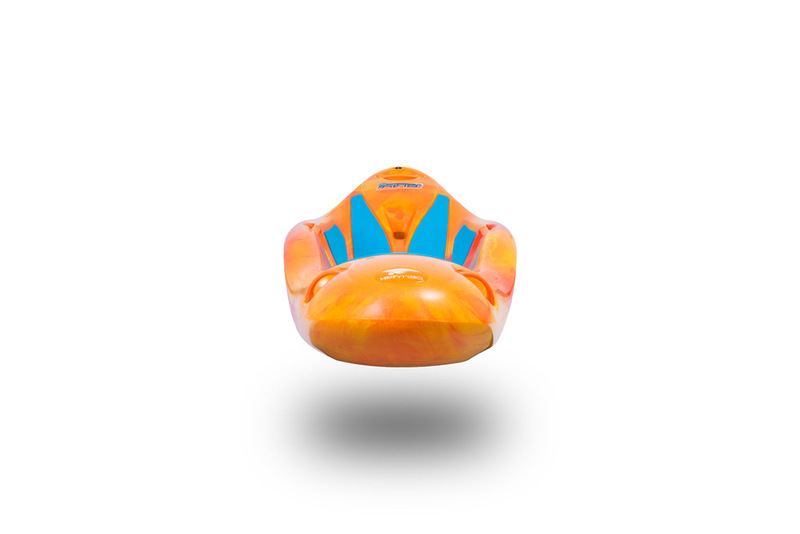 Thanks for your great design! The Play 45 is great for rentals, outfitters and institutional use. 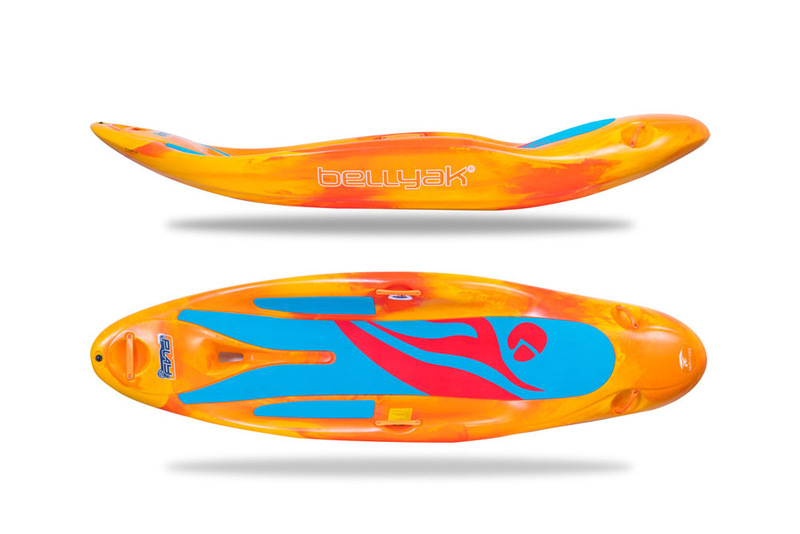 Planing Hull: Defined chines allow easy spinning, loose surfing and unlimited down river play. 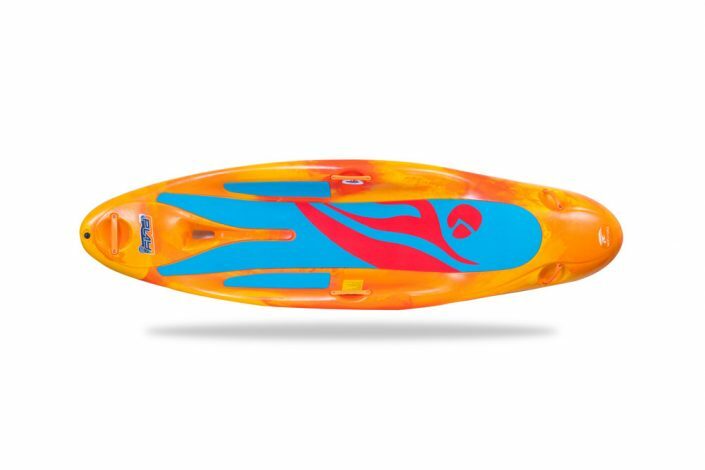 Rocker: Lots of rocker in bow and stern allow for dynamic surfing in river or ocean. 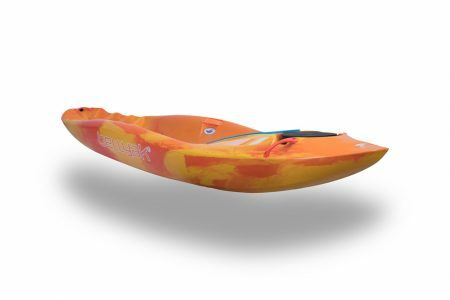 Stable: wider profile and higher volume makes this the most forgiving of all the Bellyak designs. Shorter Length: Allows for use of feet to rudder while surfing. 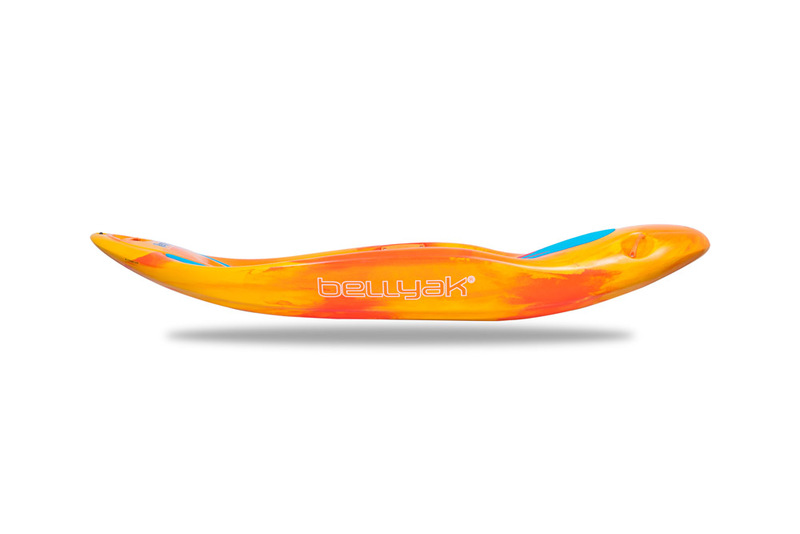 Contoured Deck Area: Allows for maximum control while surfing as well as easy resurfacing after drops. Frequency – Few Cosmetic Flaws still 110% Awesome! Play 35 Frequency – Few Cosmetic Flaws still 110% Awesome!